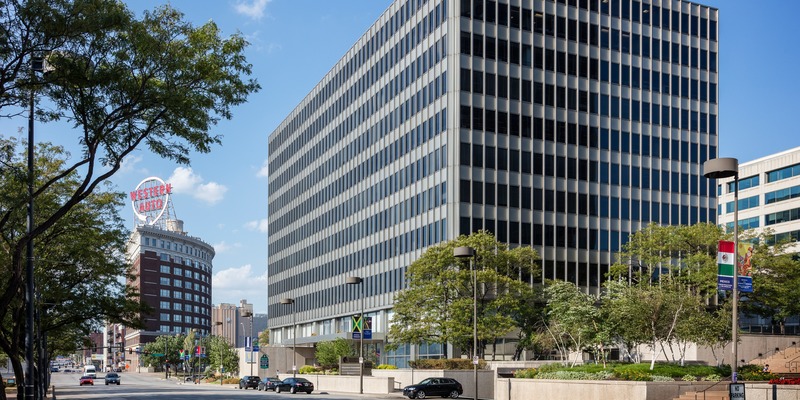 2323 Grand Boulevard is a Class “A” office building and a multi-level, on-site parking garage located in Kansas City's prestigious Crown Center submarket. The 11-story property was developed in 1985 by an owner/user that occupied and managed the asset until SRC acquired the property in late 2017. SRC will allocate the necessary capital for base building upgrades. Capital expenditures will include lobby upgrades, build-out of turn-key spec suites, and updated landscaping.